I list and sell properties – and I'm great at understanding and matching your needs and desires. My objective is to make you happy. I list homes at a price that enables them to sell quickly, and do everything in my power to find qualified buyers for my listings. When working with buyers, my goal is to find the best home for them at the right price. I am a thoughtful negotiator and a detail person. I stay in close communication with my clients. I enjoy tackling the many challenges this profession has to offer and I get the job done. A Santa Fe, NM resident since 1979, Nancy arrived from Northern California where she helped build Christo's Running Fence after graduating from the Hutchins School for Liberal Studies at Sonoma State University in 1976. She also trained as a Paralegal at Santa Clara University and was introduced to NM environmental issues in 1980 while working on the Aamodt Water Rights litigation. She worked with the Governor's Office as the Assistant to the Deputy for Cabinet Affairs in 1986. Nancy then ran her Legal Video Documentation business before becoming a Real Estate Broker in 2000. Nancy is currently serving on the City of Santa Fe Water Conservation Committee. 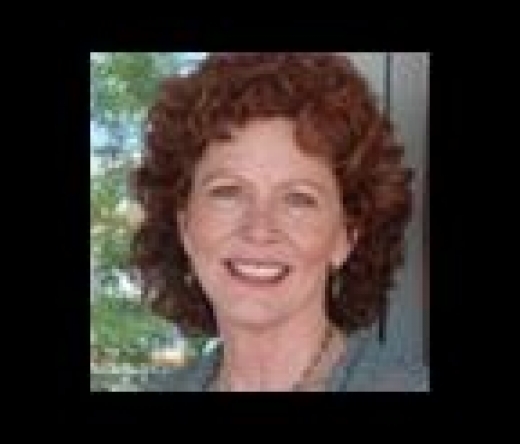 She chaired the Green Advisory Task Force for the Santa Fe Association of Realtors, working to incorporate 40 Green Features into the Multiple Listing Service to assist appraisers, brokers and purchasers in quantifying the energy and building construction efficiency of homes in Santa Fe. Nancy also served on the committee writing the Green Building Code for Existing Residential Buildings (Additions and Remodels), a part of the City of Santa Fe's Sustainable Santa Fe Task Force. In 2013, Nancy received her Health Coach Certificate from the Institute for Integration Nutrition, which offers a holistic approach to nutrition and lifestyle management. She is also a qi gong, tai chi and yoga practitioner.